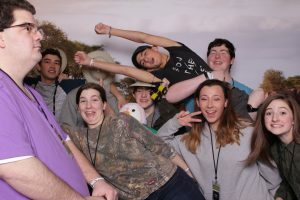 This was our fourth year with our photo booth at the #MPKR (Ministers Pastor Kids Retreat) and it was just as much of a hit this year as it was the first three years. 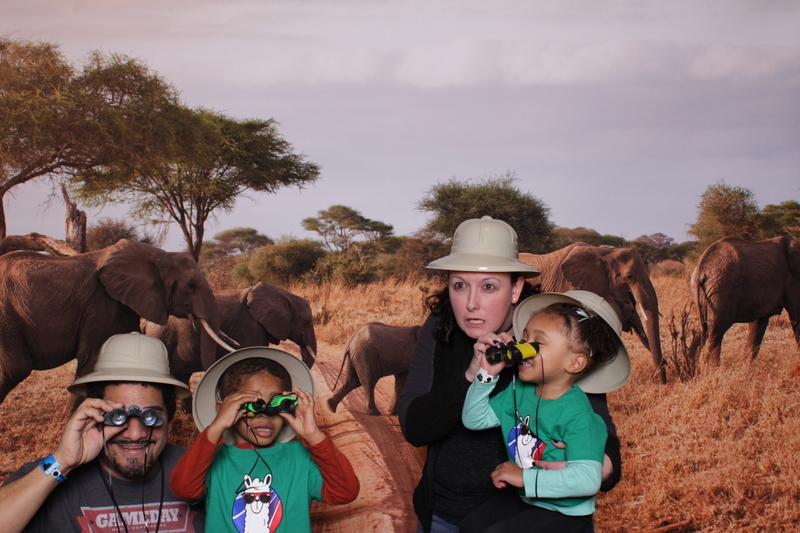 One of our favorite things about our photo booth is the versatility it has to change things up. We work with OMN (Ohio Ministry Network) every year to keep the retreat photo booth fresh for their guests. From the backdrop, to the props and keeping the print design new and exciting. Of course there are other things we have done like live broadcasting of the pictures to the event screens which people always get a good laugh out of. MPKR is always a Monday-Wednesday Retreat so we typically arrive Monday morning to setup our photo booth so it is ready for guests as they arrive. The bonus with Kalahari is the fact that we can leave our booth setup all week since they lock down the area it is in at night. That saves us a log of time setting up and tearing down the photo booth daily. That means all we have to do each day is turn on the equipment and switch out the props. 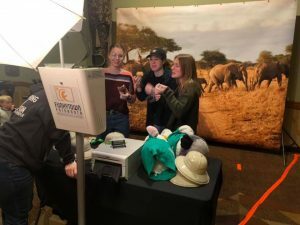 This allows us more time to help entertain guests in the retreat photo booth. One challenge I face every year is keeping the prints new and exciting. It would be easy to just use the same prints and update the date on it. 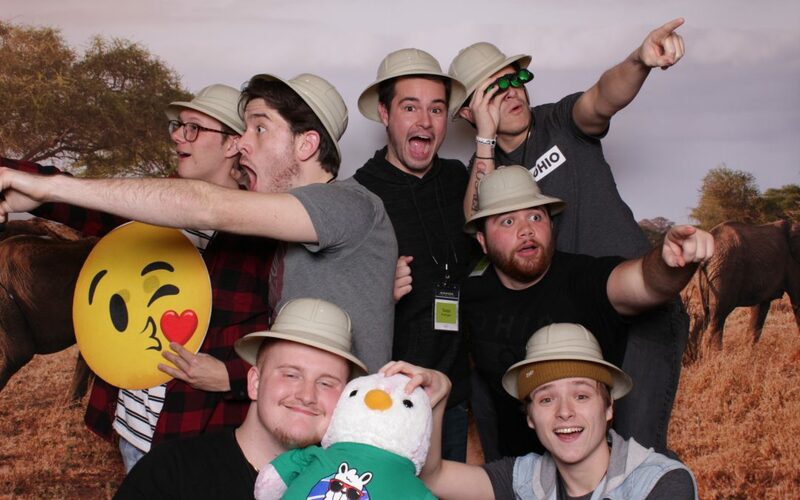 However that is what sets us apart from other photo booths. We care enough to custom design every event so your guests want to keep their prints for ever! This year we chose to go with a horizontal 2×6 customize to fit the safari theme of this years Ministers Pastor Kids Retreat Photo Booth. If you’re planning a retreat or conference and you want to create a fun way for your guests to remember your event/brand. Then I would contact us right away for a custom quote. Since retreats/conferences are a bit different than your typical event with have special pricing ready for you. 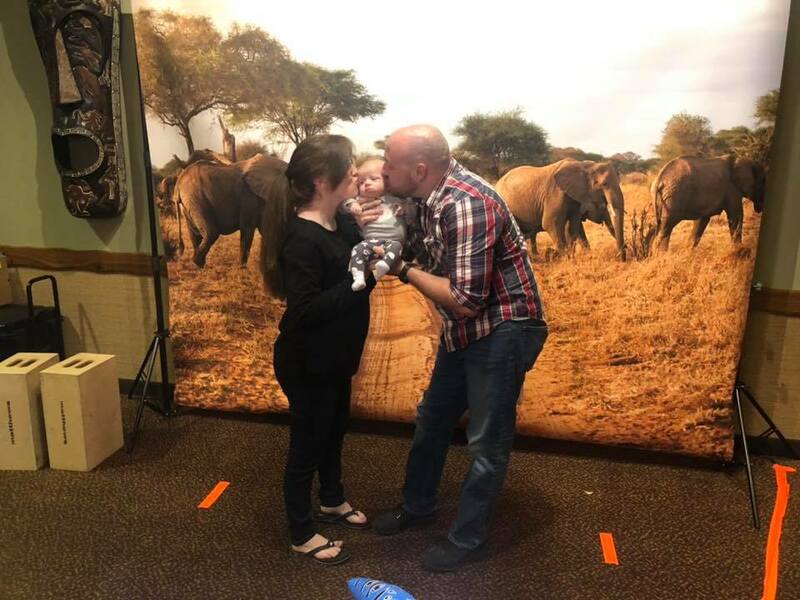 We look forward to working with you on your retreat photo booth.